Hollywood did not have a happy Memorial Day weekend. In fact, it was the worst since 2001. 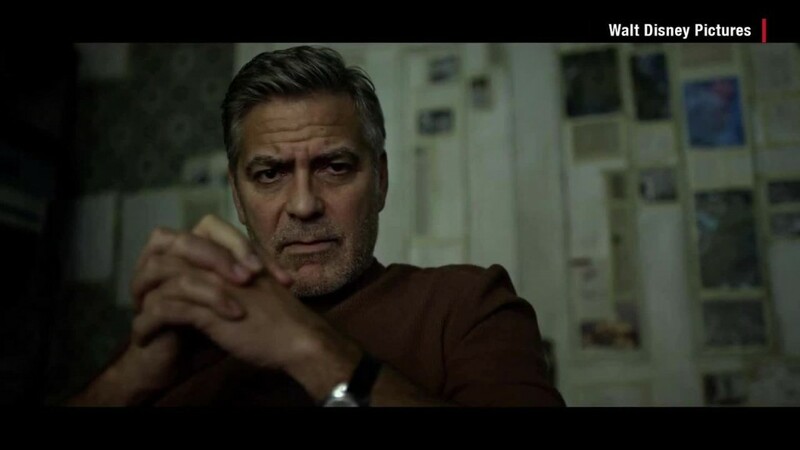 Disney's futuristic utopian film "Tomorrowland" took the top spot, but opened to a somewhat dystopian $41.7 million at the box office. This number fell on the lower end of the $40 million to $50 million that analysts had projected. The other films also failed to stand out with the overall 4-day holiday weekend haul coming in at $192 million, according to Rentrak. The number was down from 2013's record $314 million and the $232 million last year. The weak launch of "Tomorrowland" -- and the lackluster Memorial Day box office -- seems to be due to poor scheduling. "If you look historically, [Memorial Day] is a big sequel-driven weekend, and this has not been the weekend in which you want to launch an original idea," said Eric Handler, media and entertainment analyst for MKMPartners. 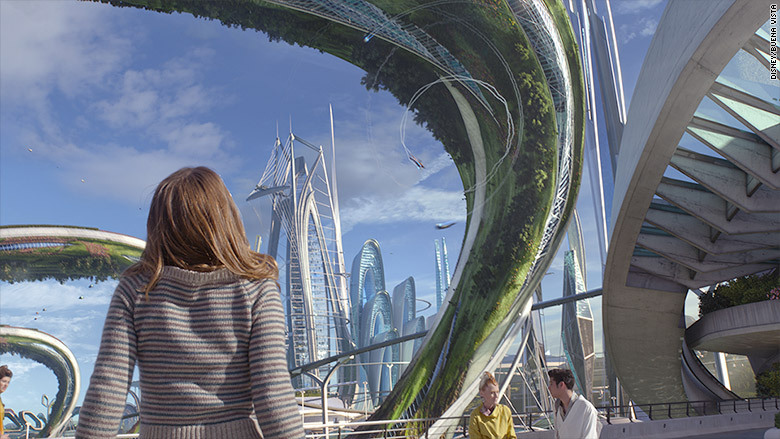 Unlike other big films so far this summer, "Tomorrowland" isn't a sequel but rather an original creation. Disney's "Tomorrowland" underperformed this weekend, but there's still much hope for the summer box office. Hollywood's poor Memorial Day marks the first speed bump in a summer box office that has been pretty hot with sequel hits like "Furious 7" and "Avengers: Age of Ultron." Yet, even though Hollywood may be dealing with a rough patch right now, June and July look to get things back on track. "If you look at the summer as a whole there's just so much strength in June and July," said Phil Contrino, chief box office analyst at BoxOffice.com. For example, June's "Jurassic World" is currently being projected by analysts to pull in more than a $100 million when it opens on June 12, while Pixar's "Inside Out" (opening on June 19) has already won over critics when it was showcased at the Cannes Film Festival a few weeks ago. As for July, Marvel returns with "Ant Man" on July 17 and Arnold Schwarzenegger returns as The Terminator in "Terminator Genisys" on July 1. "I think we're going to gain a lot of ground in those two months that we lost a little bit here in the last week or so of May," Contrino added. "Things are really going to turn around in a big way."